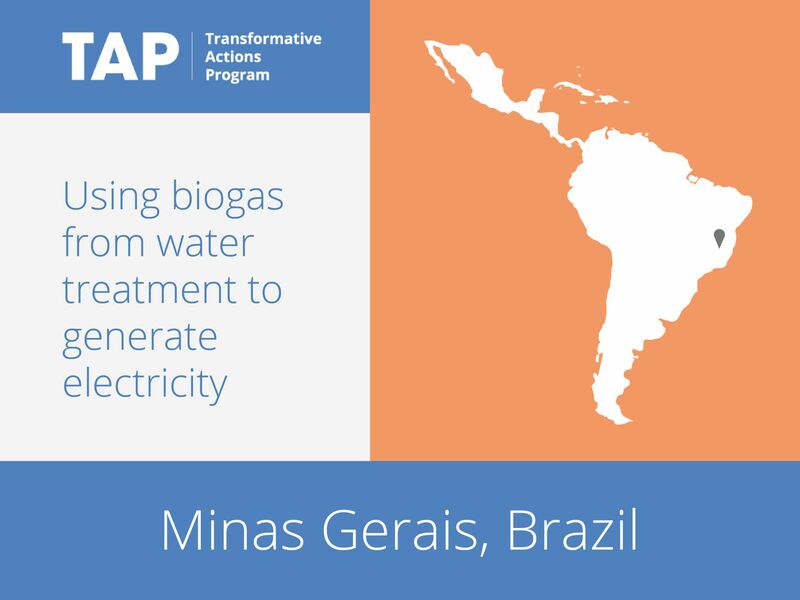 To contribute to a cleaner energy mix and to reduce the emissions of greenhouse gases, Minas Gerais will use biogas and sludge generated in the anaerobic wastewater treatment process for electricity generation. The power plant will receive the biogas and sludge from wastewater treatment centers around the city. It is estimated that the plant will increase the city’s energy production capacity by 15,000 MWh.